David Bowie’s final album, “Blackstar”, has earned a second week at the top of the UK charts. The Official Charts Company reports the project sold just over 80,000 combined sales to maintain its hold on No. 1. 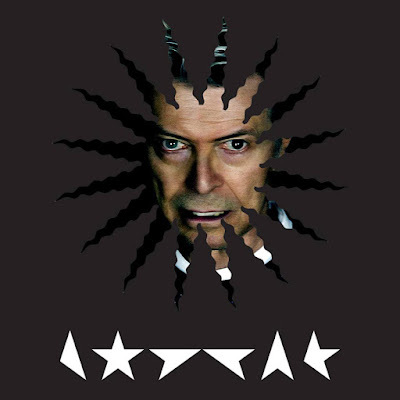 Bowie continues to dominate the charts in his native land with 8 more entries in the Top 40, including two in the Top 10: his 2002 retrospective “Best Of Bowie” leaps from 18 to No. 3, while 2014’s “Nothing Has Changed” lands at No. 6. Outside of the Top 10, 1971's “Hunky Dory” climbs two places to No. 12, 1972’s “The Rise And Fall Of Ziggy Stardust And The Spiders From Mars” slips two to No. 19, 2013’s “The Next Day” moves up one to No. 24, 1977’s “Low” holds steady at No. 31 and 1983’s “Let’s Dance” climbs 7 into the No. 35 spot.